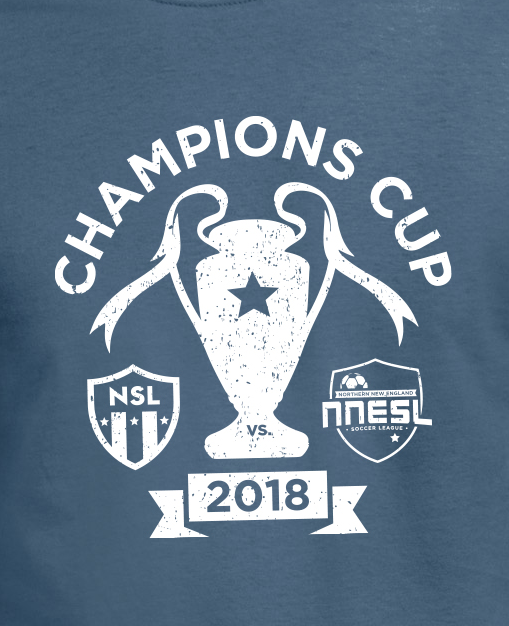 The NNESL Playoffs will be held on November 9th,10th & 11th Location SUSC Soccer Complex, Epping, NH. The Top 4 Teams in most divisions U11 and above will play on Friday or Saturday Novemver 9th & 10th. The Finals will be played on November 11.